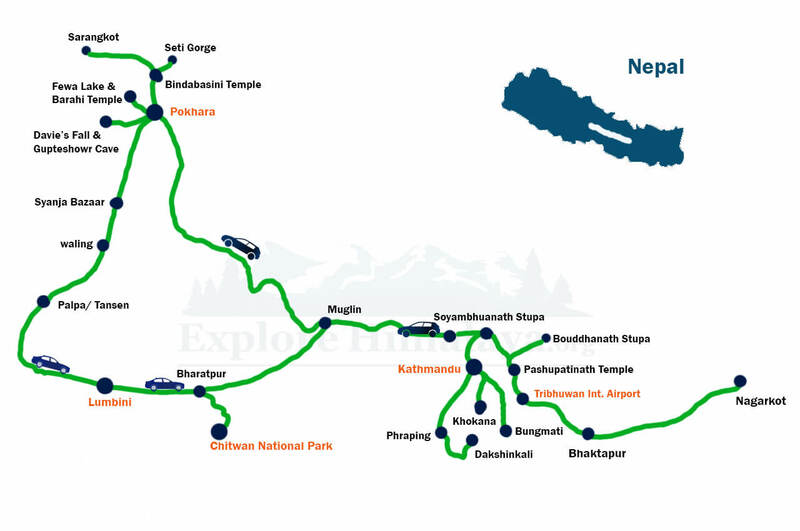 Nepal Golden Triangle Tour Designed with covering major sightseeing part of Nepal which very important and meaningful for traveler which covering with Kathmandu Valley, Chitwan National Park, Buddha born place Lumbini as well as Pokhara finest city of Asia. Nepal golden Triangle tour begin from Kathmandu, Nepal which is land lock by border of 3 site of India and 1 site from China. Nepal is reach for different kinds of flora, fauna, amazing cultural diversity, world famous landscape verities of religion in same place, huge land of topography and outstanding white mountain scenery . 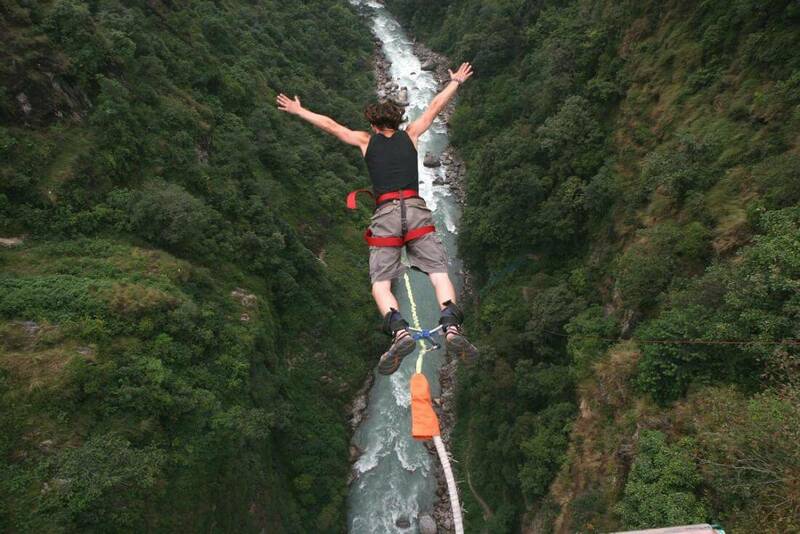 We have verities of site to visit in Kathmandu, Chitwan, Lumbini & Pokhara. 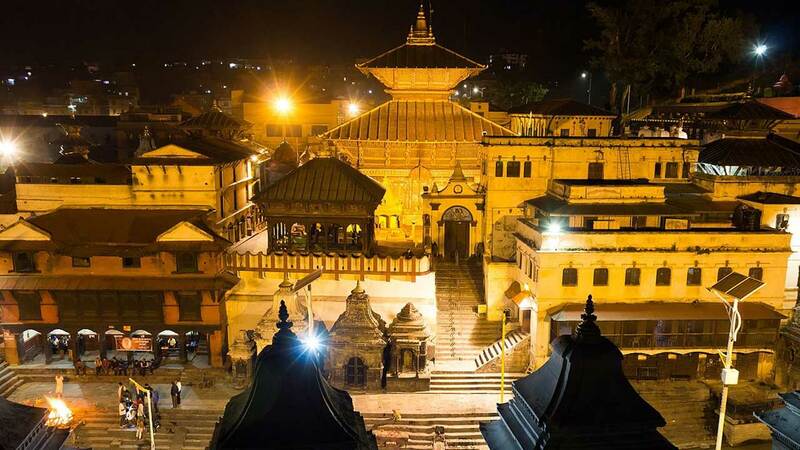 In Kathmandu we have world famous Hindus shrine (Pashupatinath Temple, Budhanilkhantha, Bajra Barahi temple, Changu Narayan temple), Buddhist Stupa (Boudhanath Stupa, Swyambhunath Stupa), Heritage site (Kathmandu Durbar Squire, Patan Durbar Squire, Bhaktapur Durbar Squire etc in Nepal Golden Triangle Tour which can complete in 9 nights 10 days. 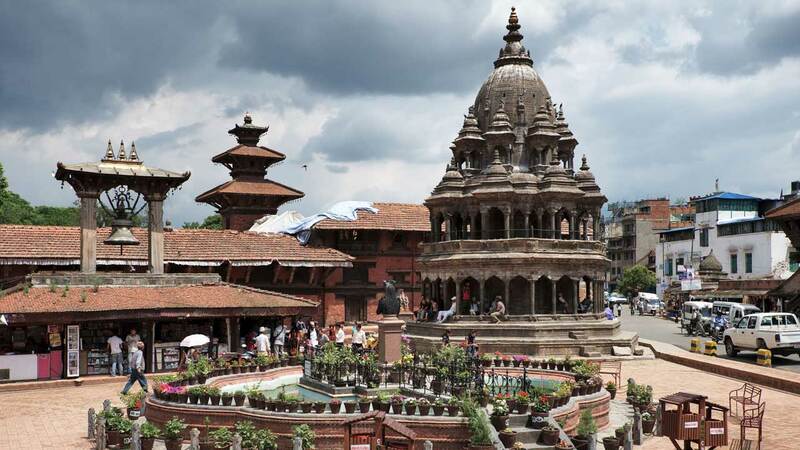 Your next trip Golden Triangle tour starts from Kathmandu with covering tour program into Pashupatinath Temple tour, Boudhanath Stupa tour, Swyambhunath temple tour (Monkey Temple), Kathmandu Durbar Squire, Patan Durbar Squire & Bhaktapur Durbar Squire. 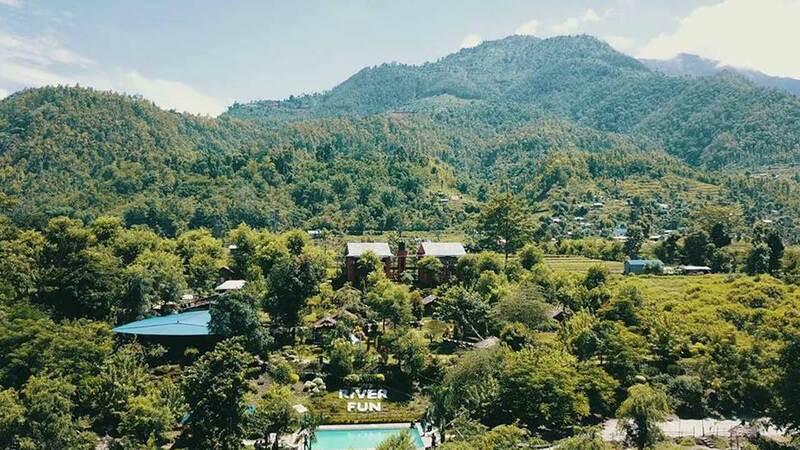 In the same tour you will have chance visit Nagarkot Hill Station from there we can see the beautiful Kathmandu valley sightseeing tour as well as beautiful sunrise or sunset view from range of Himalayas. We can see several chain of mountain of Nepal including Mt. Everest. 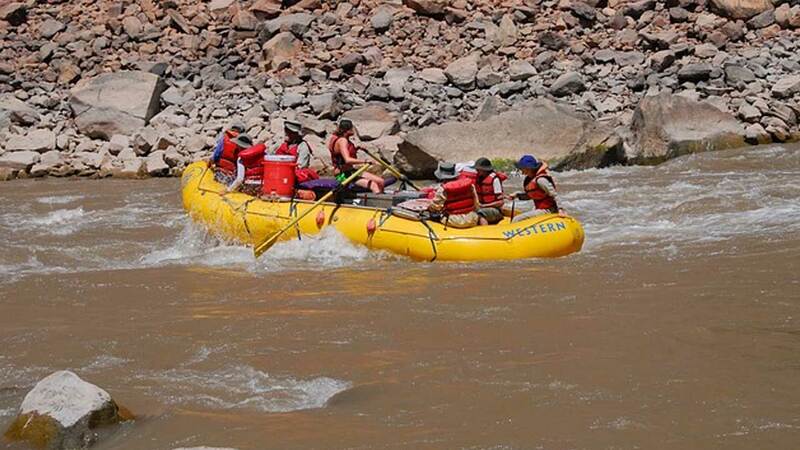 Next day of Nepal Golden Triangle Tour planning will be the Trishuli River Rafting with River Fun Beach Resort Stay. We can make plan for continue trip to Chitwan, this river just on the way to Chitwan, at mid way to Chitwan we can have 4 hours whitewater rafting and Overnight in River Fun Beach Resort, the resort is very famous for beach lover, where served yummy & organic meal in river side. 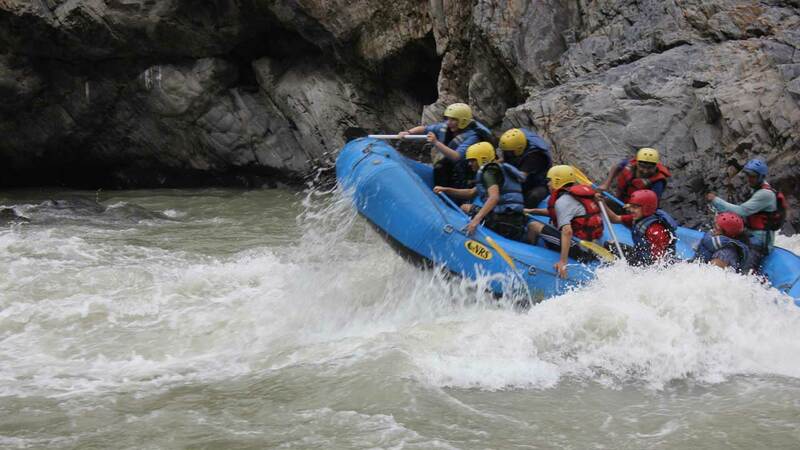 Rafting starts just 3 hours driving distance from Kathmandu. Continue Nepal Golden Triangle Tour program in Chitwan National Park. Chitwan National park is 76 KM far from River Fun Beach Resort and 2 hrs driving distance along with Trishuli River Valley. Chitwan National park is very famous for 1 horn rhinos in world. We have several activities in Chitwan National park like Jeep jungle safari, Elephant back ride safari, jungle walking, bird watching tour, canyoning in Rapti river, Tharu cultural program, government elephant breeding center and so many activities inside National park. 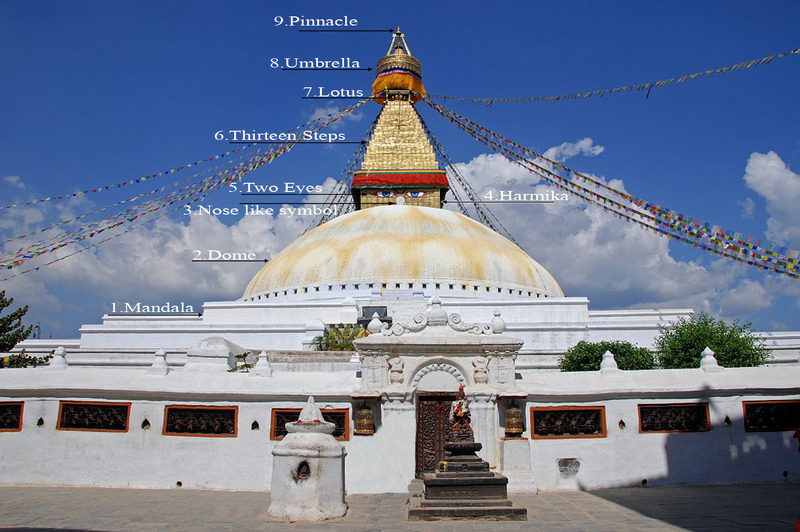 Nepal Golden Triangle Tour continue for Lumbini Birth Palace with Pokhara. 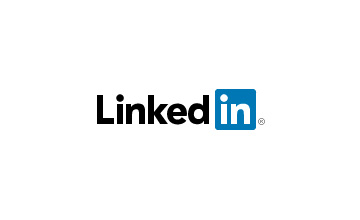 We will drive about 4 hours for Lumbini, which is situated boarder of India. 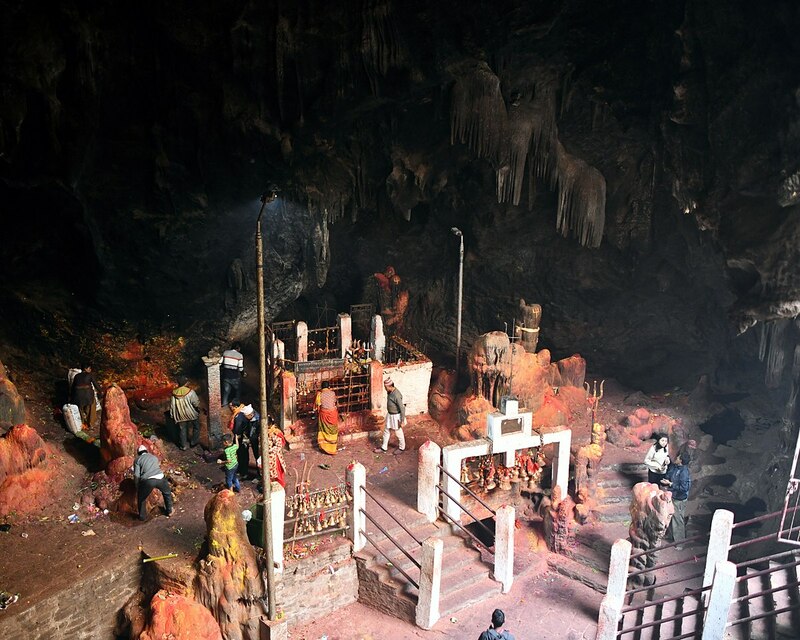 We will visit Maya Devi Temple, Buddhan Burn Place and so many Pagauda, Stupas which are making by other countries. 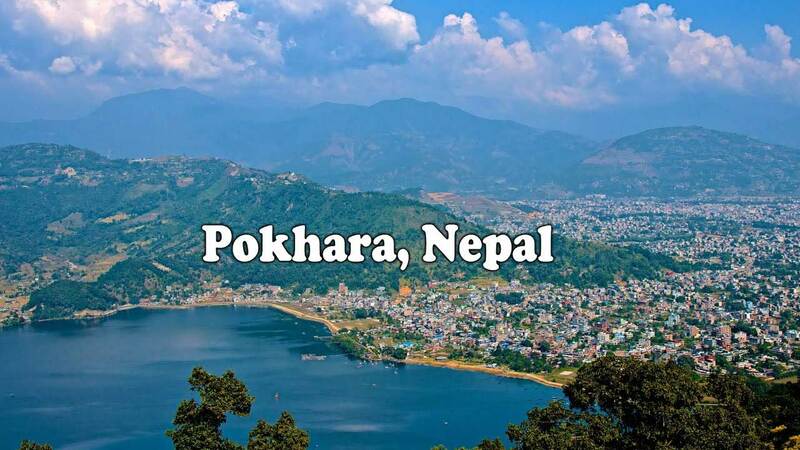 Journey began to Pokhara from Lumbini is 5 hours driving distance with crossing Palpa hill station. 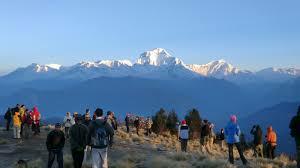 People can make plan for Sarangkot Hill station tour from Pokhara, sightseeing, boating and so many things in Pokhara. 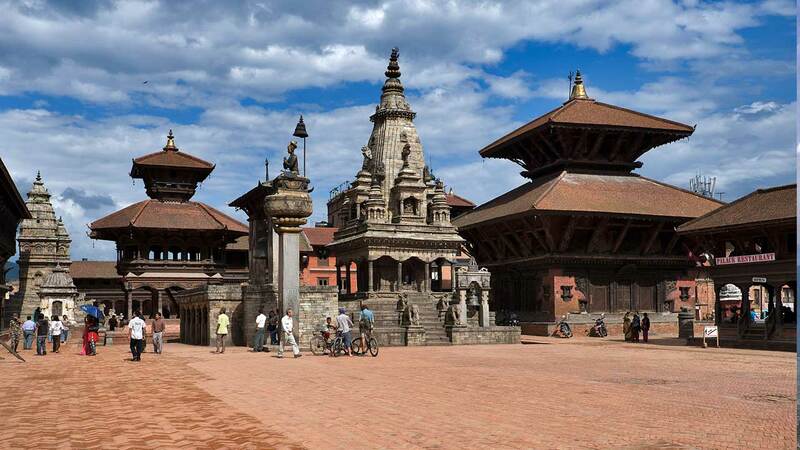 Nepal Golden Triangle Tour is famous for religion, Heritage, Cultural, Adventures, wildlife and city tour lover. If you want to escape the Lumbini Tour then you can plan for Kathmandu, Chitwan and Pokhara tour which is the good 8 days tour program.